take root and grow, with ease. Lauren Dubinsky is a writer, creative director, and accidental soul-recovery coach. With ten years of every-form-of-art-and-documenting-it under her belt, she works with women to guide their souls into the 'rebirth' that is adulthood. Raised as the eldest daughter in a conservative, Christian, homeschooling, and deeply southern NGJ/VF home, Lauren is passionate in unwinding the belief that our desires will betray us. For the past 4 years she has walked through life with women all over the world, helping them overcome fear and begin to trust themselves. 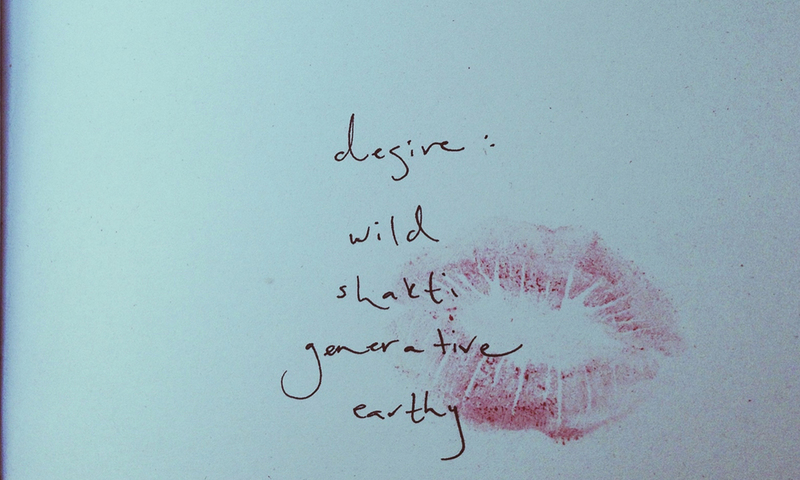 Endless curator of all things lifestyle, nature, and warrior-queen. Join the next Los Angeles workshop, or receive one-on-one time with Lauren.